For years now, people have been building amazing creations in Minecraft. But in Japan, people don’t need Minecraft to make cool constructions. 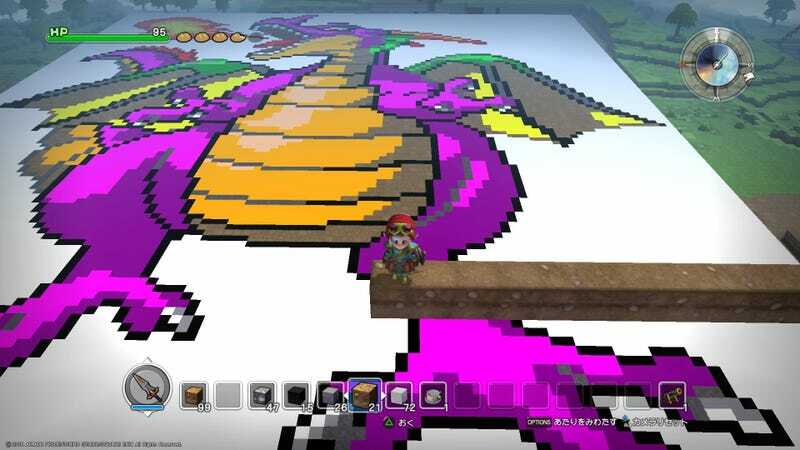 Thank Minecraft clone, Dragon Quest Builders for that. Via 2ch and Hachima, people have been sharing impressive creations they’ve made in Builders. “I’ve seen better in Minecraft,” you might say, and I have, too, but remember, this game was just released on January 28 in Japan. Once folks have more time with it, their buildings will get even better. For now, this is a damn good start.